MTA has been chosen by CASE Construction Equipment for the supply of Sea Hawk, an 8" color display for all the 7 models of the new G-series wheel loaders, recently introduced on the market. 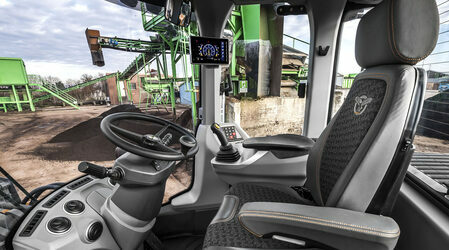 MTA, a company known for the development and production of a wide range of electromechanical and electronic products for major OEMs, today announced that it has been chosen by CASE Construction Equipment for the supply of Sea Hawk, an 8" color display that will be fitted on all 7 models of the new G-series wheel loaders, recently introduced on the market. 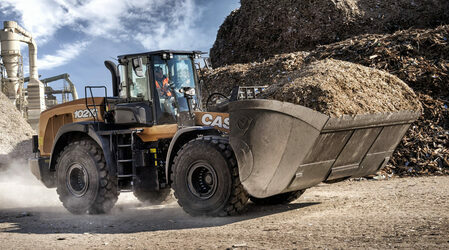 The new CASE Construction Equipment G Series wheel loaders offer a high level of control to the operators, providing them with the perfect operational environment to ensure maximum productivity. Hence the choice of the MTA Sea Hawk display that makes it possible to quickly and easily check the status and settings of the machine, being easy to read even when exposed to direct sunlight. If necessary, it can also act as a rear view monitor. The Sea Hawk display was designed entirely by MTA's electronics division on an Android platform optimized for vehicular requirements, with safety features developed in accordance with ISO 25119.This Android platform, for the first time ever used for the development of an off-highway electronic product, includes standard features that have enabled the manufacturer to develop dedicated applications and thus be able to customize the software of the tool based on the specific requirements of these advanced machines. 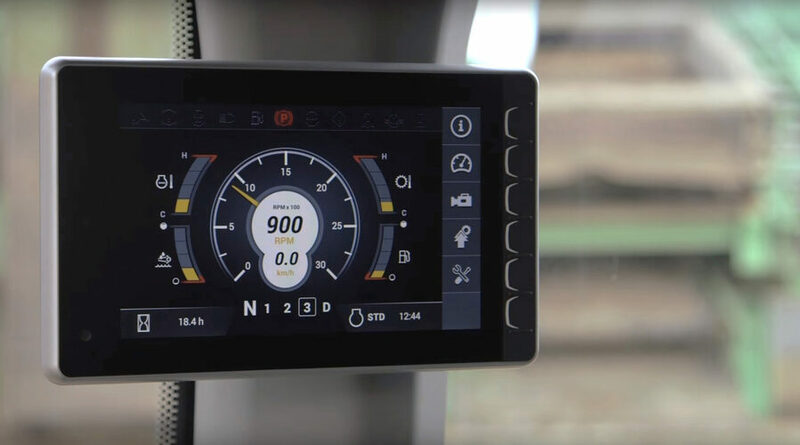 MTA's Sea Hawk is distinguished by a number of sophisticated technical mechanisms specifically designed for off-highway conditions, such as the use of a protective lens with anti-reflective treatment glued to the display with special optical adhesives (Optical Bonding). By eliminating the layer of air between the two surfaces, this technology makes it possible to drastically reduce reduce ambient light reflections, providing an optimal level of contrast for outdoor applications. MTA's Sea Hawk also features an high degree of IP66 protection and high resistance to vibrations and temperatures, an important feature for such applications. The Sea Hawk display is produced in the new MTA plant in Rolo, Italy, inaugurated in 2014. A site of excellence, equipped with the most modern equipment for the development and production of electronic instrumentation, boasting important OEM customers in the auto and off-highway industries. The supply of the Sea Hawk display is further confirmation of the strong link between MTA and CNH Industrial, which over the years has led to the development and production of various electronic and electromechanical products, and which will, in the near future, also make use of its variants on other off-highway vehicles of the important Group.